Hello there! And today we'll be taking a look at Rocksmith 2014 (henceforth known as RS14 for the remainder of this Hub), Ubisoft's newer edition of the "Authentic Guitar Game". 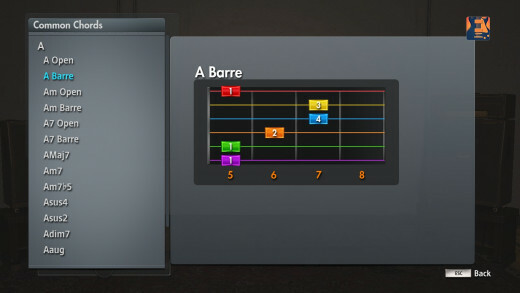 There have been recent releases on PS4 and Xbox One (It released in October 2013 for PC, Xbox 360 and PS4) so I figure now's a good time to write up an overview of Ubisoft's ambitious guitar learning software. Before we begin with the game itself, let's go over the history of Rocksmith to kinda bring you up to speed with it. Remember Rockband and Guitar Hero? Rocking out with plastic guitars, drums, and keyboards? For those unfamiliar with this once great genre, these band games had players use special controllers modeled after simplified instruments in an attempt to rock out and pass songs by playing notes as they crossed a specific area on the "note highway". The game of course included an "Expert" difficulty level, and even though these games were way simpler than a real instrument it's still nothing short of amazing to witness someone shred on a plastic guitar. These games were a smash hit back in the day, resulting in special editions such as "Guitar Hero: Aerosmith", "Guitar Hero Rocks the '80's", "The Beatles Rockband", "Greenday Rockband" and so on. Unfortunately, the battling between rival companies Activision - with their Guitar Hero franchise, and Harmonix - with their Rockband franchise, led this market to be over saturated, and it wasn't long before gamers started moving onto something else. 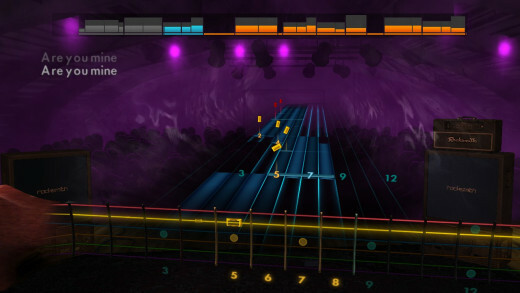 In an effort to keep the series moving forward, Harmonix unleashed "Pro" difficulty for their 2010 game Rockband 3. Here players would take their plastic rocking one step further, making things somewhat more like playing a real instrument: the Keyboard parts would have you move up and down the entire thing, drums added in the ability to play with a hi-hat and cymbals, and perhaps the largest change came with the Pro Guitar and Pro Bass, which had you use one of two controllers, both aiming to make your playing like an actual guitar. Though from what I've read even with the Stratocaster Controller, which was pretty much an actual if modified Stratocaster Guitar, the game was awfully picky and required your technique to be spot on. This was due to the fact that the Strat Guitar contained a sensor within it that could tell where your hands were so it could read if you had the proper notes fretted. So instead of note detection, it was more like fretting detection. 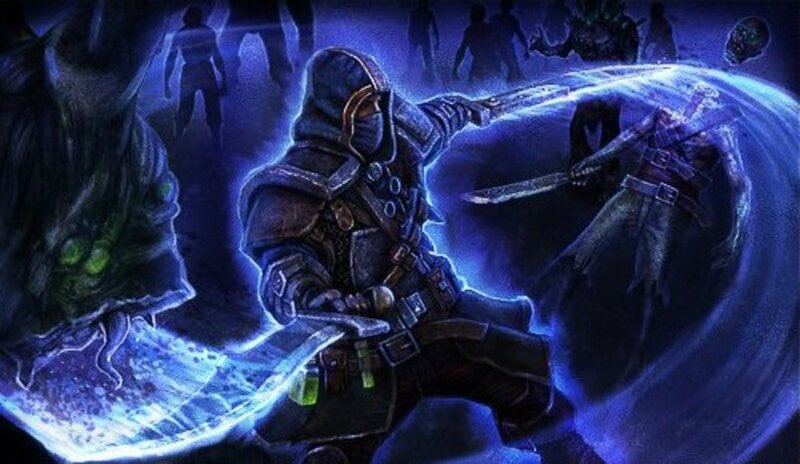 Another game attempted to jump on what it saw as the new bandwagon, known as Powergig: Rise of the Six String. However, ever since 2009 an ambitious game called Guitar Rising was on its way, being framed to be a game that would make you play REAL guitar. From what I've seen it was pretty...uh...geez primitive doesn't even describe it. But it was probably just a sort of demonstration, a sales pitch maybe. But eventually this game was taken in by Ubisoft, and in 2012 we were given Rocksmith, which I tend to refer to as either just Rocksmith, or Rocksmith 2012. I played R12 after having spent time with R14, and it's a decent attempt at things. It even included a little campaign mode (Or "Journey" as the game calls it) where you rank up and get to play at bigger and better venues as you learn song arrangements and earn points. 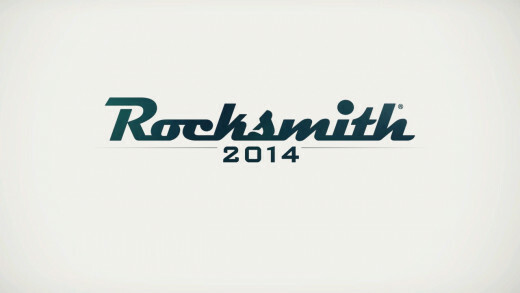 And then one year later we were given....Rocksmith 2014 Edition. A guitarist gets ready to rockout with Blitzkreig Bop. 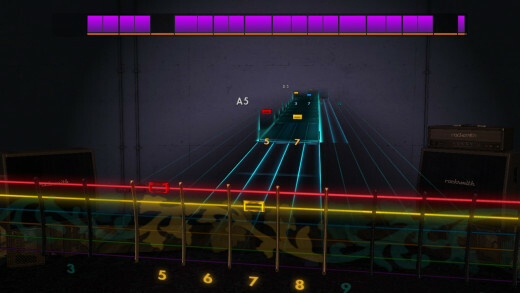 As you can see from the above, RS14 takes the whole "Note Highway" concept from the earlier rock games and expands that into a "virtual fretboard", with notes showing up all over the six strings and different frets, and includes a notation system that's much more better and easier to read than in RS12. Having the virtual fretboard start with the Low E string on the top, rather than the bottom like in guitar tabs, made things way easier to learn. Those who either want to get used to playing tab style or are used to playing tab style can change this layout in the options, making it so the High e string is on the top. In fact there's a decent amount of YouTube gamers who play like this. The game even has a colorblind setting! Rock on! The game also works with pretty much any guitar (or bass), and even includes a "bass emulation" mode where you can play bass with a guitar. RS14 also has three main paths: Lead Guitar, Rhythm Guitar, and Bass Guitar, easily changeable from the in game menus with the press of a key. What makes Rocksmith different from the Rockband Pro mode is Rocksmith reads the tone that you're playing, rather than where you're playing, if that makes sense. It also doesn't give you a low score for playing your own little extra notes either. Our guitarist plays a song that he's not quite mastered yet. Notice how the notes are simple and easy to play. The game will start out easy for you but adapt to your skill. RS14 comes with new and improved features that expand upon RS12's somewhat limited features. While the Journey feature has been removed, the game gives you freedom instead with Learn A Song, where you get to choose from a good volume of songs ranging from different genres and different tunings. Within Learn A Song mode you'll also encounter the RS Franchise's trademark feature: Dynamic Difficulty. Rocksmith will actually listen to your playing, and during songs will adjust the difficulty of the song based on your playing. At first, the song might be a simplified arrangement of the actual notes, but play well and good and watch as the difficulty increases and, if you have the skill and patience, you will be able to increase the difficulty and get your mastery percentage up. Yes, the game also measures for each song the amount you've mastered each song with a percentage. And when you've fully leveled up a song? Enter Master Mode, where the game will fade out the notes until you're playing with no visual cues, forcing you to learn and perform learned songs from memory...though if you'd rather keep the notes on don't worry, you can turn it off so it never activates. Another great feature, also improved from RS12, is the Riff Repeater. 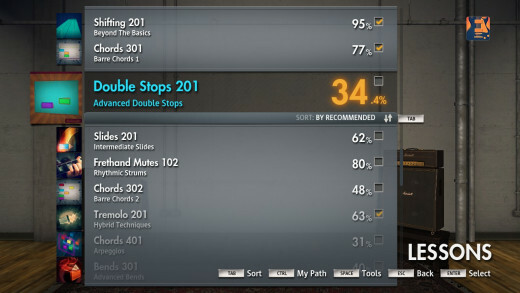 This mode can be activated at any time during Learn A Song plays by hitting the Spacebar (if you're on PC that is - though console versions can activate RF with a button press too), and here you can select specific parts or even the whole song to practice, using various modifies such as presetting the difficulty, repeating a section until you can hit it perfectly, even starting off slower and getting faster as you nail parts. It's a really neat feature that's helped me learn tricky parts many-a times. A sample of the Lessons you can learn. RS14 also contains a very comprehensive Lesson Mode, where you can get lessons and tutorials on almost any kind of aspect of playing guitar, from simple basic things like holding the guitar while standing or sitting and shifting around the fretboard to more advanced things like pinch harmonics, advanced hammer-ons/pull-offs, bending, and so on. They even included a tutorial for how to change the strings on your guitar or some tips to help take care of things. Nice! It really gives you the feeling that Ubisoft (or whoever was responsible for the development) wanted players to really learn all there was to learn about guitar. Many lessons also include videos where the Rocksmith Guy (that's my name for him) gives a demonstration, explaining how to use these techniques and also has interactive practice parts where you get to try these things out for yourself and culminates in a practice track that, like Learn A Song, will listen to you and get harder or easier as you play and includes its own Mastery percentage. Heck you can even use Riff Repeater on these practice tracks too. 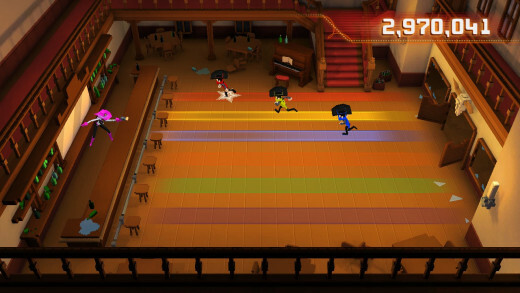 A guitarcade game that tasks gamers with shooting bandits by playing open notes. 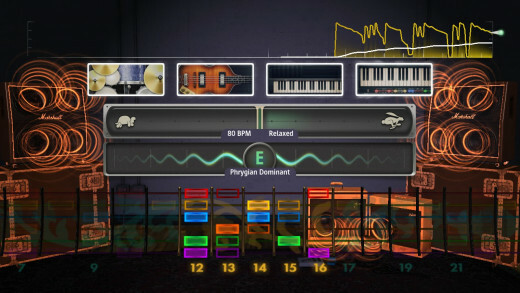 If Lessons weren't enough to help you master skills, there's the Guitarcade, which includes both Technique Games and Score Attack. Score Attack harkens back to the old Guitarhero and Rockband days, where you can play any song at a difficulty of Easy, Medium, Hard, or Master for a high score - but be careful! Mess up too much and you'll earn a strike and like baseball...three strikes and you're out! Technique Games are intriguing, but very strict in how it interprets how you play. Learn A Song tends to be forgiveable, but if you aren't exact with those string bends in Temple of Bends? Good luck. There were also a couple out of game fixes I had to apply to stand a fair chance, such as going outside the game and setting the Rocksmith Cable's mic to 100% volume because Hurtlin' Hurdles requiring tremolo picking made it difficult for the game to pick up my playing on default volume (17%). That aside, some of them are great fun. I love playing the above pictured String Skip Saloon, or Dux ReDux, where you shoot ducks by fretting and playing the right notes, and Scale Warriors, a game that mixes a Beat 'Em Up game with playing your scales can be tricky, but it's still fun kicking the crap out of baddies while learning scales. There are of course other games that cover other techniques like chords, harmonics, bends, and so on. Session Mode lets you jam with a virtual band. Session Mode is another neat mode where you can put together a virtual band, decide what scale and mode you're going to play in, the tempo, playing style, even how often you change scales, and just freely jam. The virtual band also tries to keep up with you, as if you play quieter and slower the band slows down with you, and by playing faster and more vibrant the band will of course catch up with you. A lot of the game's Missions (in game objectives, basically) focus around playing with Session mode and showing you all the things the mode has to offer while offering some short guitar theory lessons and tips as well. It's pretty fun to play with this virtual band, and I like setting the band to either Progressive or Changes, where the band will either change key (and sometimes even mode) based on what's being played, or Changes, where they shuffle between different modes and scales. Every now and then I'll drop into Session Mode and a few notes later I'll find myself jamming and spending a good thirty or so minutes doing this. A Chord Book is also included. Lastly, there are a few other features that come with R14, such as a Chord Book that covers ALL kinds of different chords in all sorts of different keys. An abridged version of the Chord Book can also be accessed in Learn A Song that'll show all the chords that appear in the song you're playing. A Tone Designer is included as well, which lets you create your own unique tones using a host of pedals, amps, speakers, and sound systems. And after you've spent a good thirty minutes picking out your gear? You get to change all the intricate settings of each piece of gear, getting things just how you like it. Created tones can be saved to the Tone Stick, which is a storage of four tones (one of them being unchangeable as it's the tone for whatever it is you're playing, so that's three slots you can use) you can access at any time using 1 - 4 on the keyboard. Hear a tone in a song you like? You can also load up an "Authentic Tone" and assign it to the tone stick. And finally, there's a tuner that includes all of the main types of tuning from E Standard, Eb Standard, to D Drop C and C# Standard, letting you tune your guitar in all sorts of different tunings to experiment. Sadly, you can't use these tunings in Session Mode, though there might be ways to circumvent the tuner since again, R12 and R14 use tone recognition, rather than the guitar sensing where you're playing. Well friends, that brings us to the end of this Hub. I hope you enjoyed taking a look at this intriguing little program. I've been using it since I first started learning how to play guitar and boy, it's been such a fun time playing and learning through this program. There's so many tools and games and features that perhaps anyone can learn guitar. And for reference, I was a total guitar newbie and this game walked me through things and gave me a good enough understanding of things. Before you go, why not check out one of my friends, Tamagi, as he tries to play a song in RS14, just so you have a chance to see this game in action. Take care and I'll see you all on the next level! I don't know. Haven't had a chance to look yet. I'll try to find time in the next few days. Is there anyway to get the songs individually or do they make you download the entire thing? Interesting. I guess I'd have to connect the PS4 to the internet to obtain them. 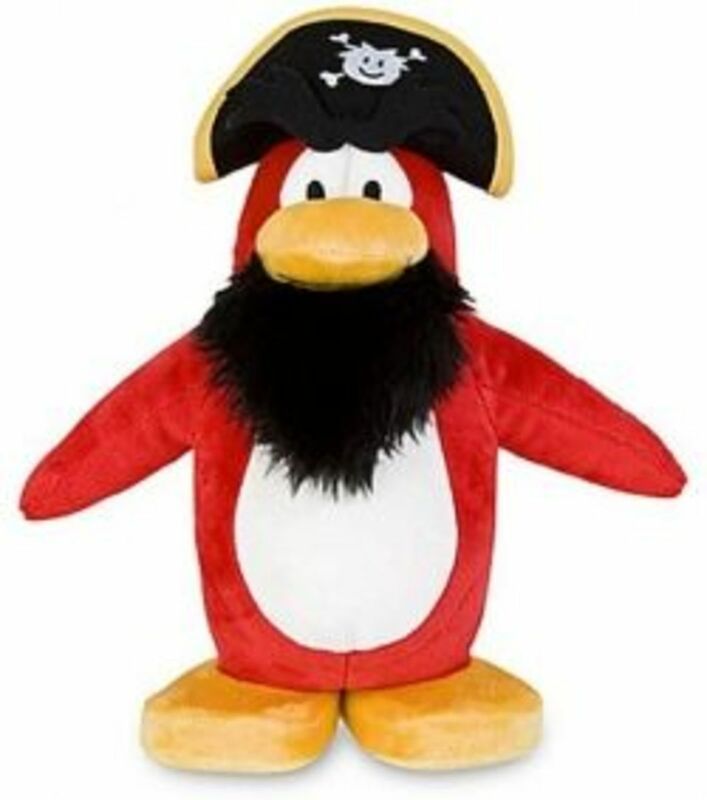 We have a very slow satellite internet connection here so we never bother playing any games online or getting updates. However, for Hendrix .... hmmm. If the file size wasn't too big, I'd definitely give that a go. Oh no! I'm sorry to hear that! Also, look into a special promotion they're having; they recently released 12 Jimmy Hendrix songs as DLC, and I think you can get 'em for free until January 31st, but only on the Xbox One and PS4 versions. Having read this review of yours, I'm sure it will be great once it starts working properly. Voted up.